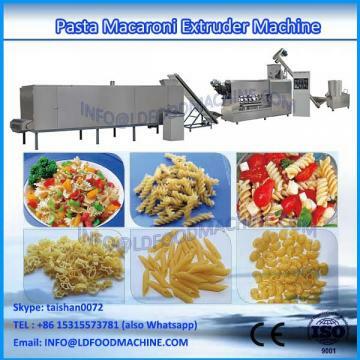 Our New condition commercial pasta macaroni producion line is desityed according to the specific plant requirements to optimize all phases of production of fresh pasta and includes automatic mixers, extruders, sheeters, moulders, pasteurizers, dryers and coolers. 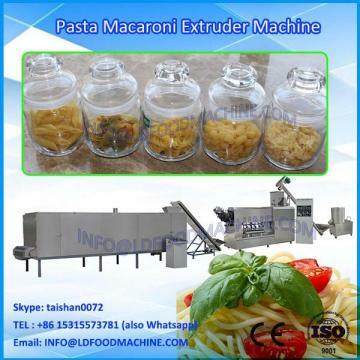 Raw Material : Our New condition commercial pasta macaroni producion lineadopts only flour and water as raw materials. Also can add other nutritional materials.